Your keywords need to be more descriptive and you need a quite a few more than you are currently using. It appears to be a problem across most of your images. Thanks for your comments David - you're right about the aircraft captions - but I took a look at your own pictures and decided that we have a different feel for detail and exposure - you prefer your sky washed out, while I try to keep some detail, especially for masonry and stonework. 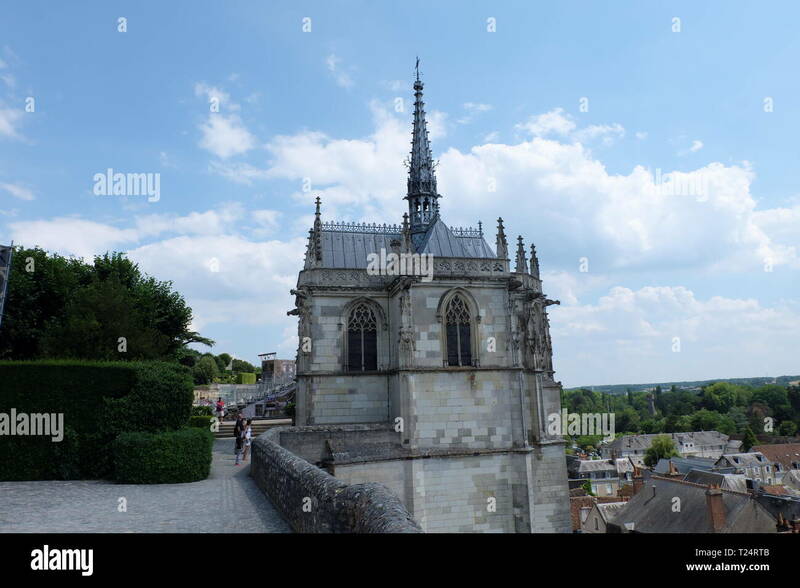 Leonardo da Vinci grave and Chapel in Saumur, France, 2018, is not in Saumur it is in Amboise. Correct captioning is very important. domf - correct, very silly of me, I've been there more than once. Suchthaus? Sucht=addiction. You mean Zuchthaus? K28GB3 - Sansouci in Potsdam is Sanssouci. Great perspective, but aren't your shadows very very dark? Not just in this one, but in general? Could be a deliberate choice of course. i have had a look at your “people” pictures. IMHO you need to do more work on the way you compose and crop your photos. Many of them lack a central point of focus and/or they have odd arms, part heads etc as such they are less like.y to be used as stock. Wim & Ian - comments appreciated. Obviously I am going to have to improve my captioning. With buildings, and especially the use of gilding, I don't mind shadows, if it means there is detail in the highlights, especially for printing on paper, when a pale sky/white clouds, or very bright highlights means there is nothing for a printer to work with. Those gold figures around the Chinese Teahouse in Potsdam (which is a spectacular building) can look almost coppery brown in winter and the bright metallic sheen in many people's images is tempting but misleading. I prefer low contrast images where there is a certain level of colour saturation to provide the distinction between objects and say foliage. 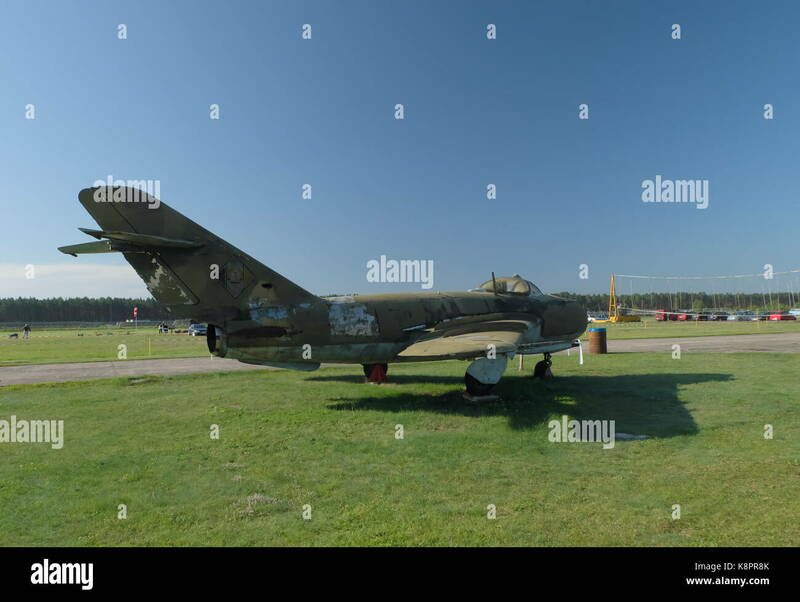 Ian - I don't really do people pics as the law in Germany severely limits their use, unless the people are 'personalities', or you have comprehensive permissions - footballers and their 'image rights' have a lot to answer for. Indeed I try to avoid including people. Even when the police issued a profile picture of a suspected terrorist following the Christmas Market massacre a couple of years ago, the local tv station blanked his features out on grounds that it would infringe his privacy. The bundle of crowd pictures from Paris were mainly taken inside a few opportunist minutes of mayhem as the French won the World Cup last year - editors can crop and select as they choose, rather than having me doing too much pre-editing. I think one or two of them work fairly well, but posted the rest as it was a unique occasion. I'd be interested to know how contributors tackle the 'image rights' issue - are there markets where conditions are friendlier, making it worthwhile say excluding sales in Germany but allowing them elsewhere. Freedom of the press in the USA gives us lots of leeway when people are in public. If you have stated that there are people in your images and you have no model releases they can be used for editorial purposes. It is commercial use that requires releases. I shoot what I want, buyers have the choice. Notions of shadow detail defining good exposure are really irrelevant.